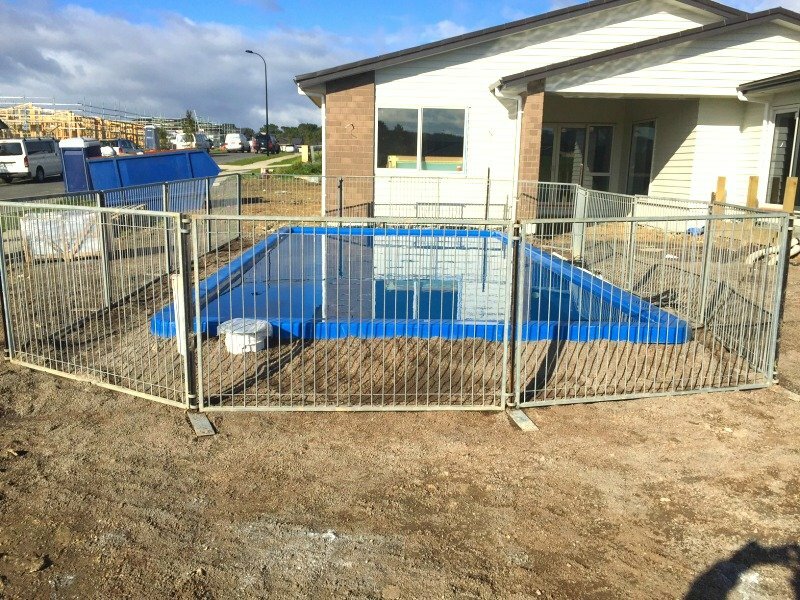 It is now the law to secure your pool while under construction. 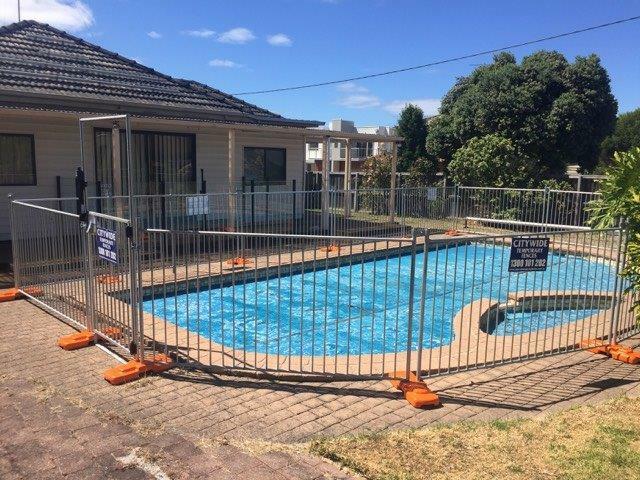 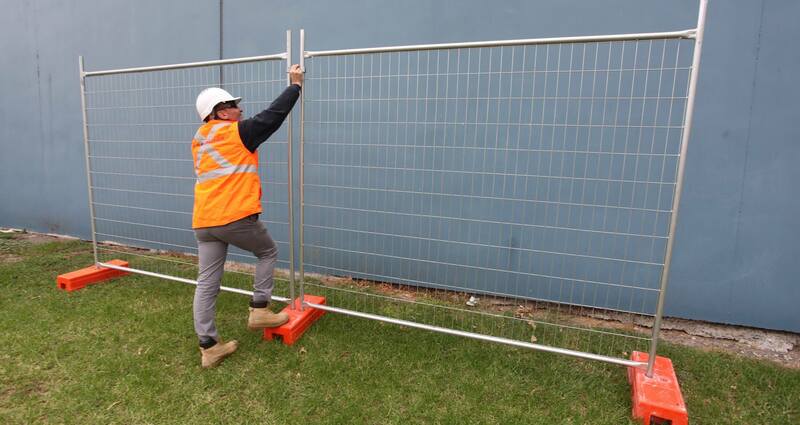 Our temporary pool fencing is constructed to Australian pool and safety standards (AS 1926.1-2007). 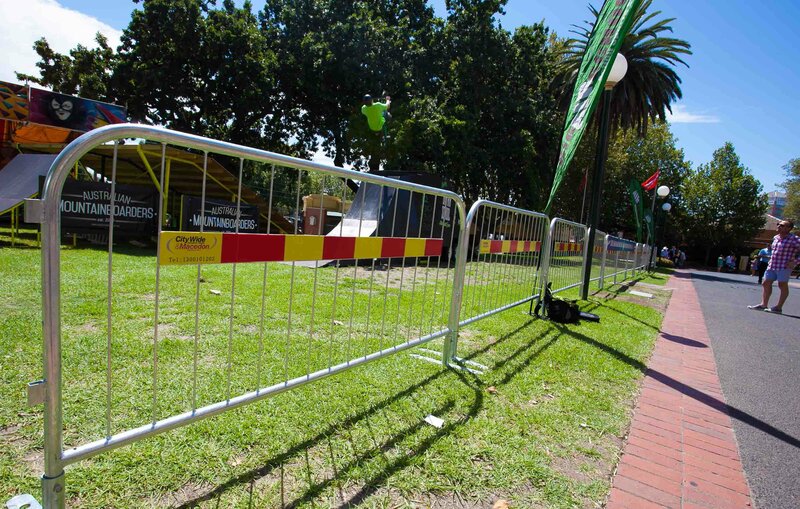 Stay safe and keep children and pets away from the pool construction zone. 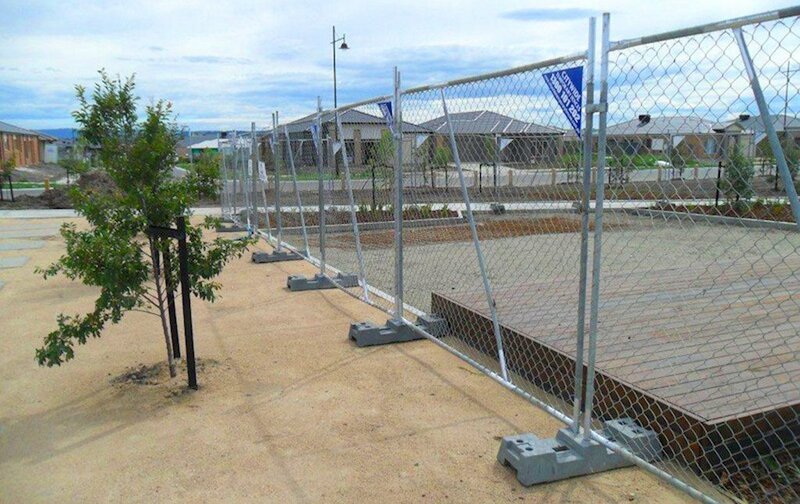 All of our temporary pool fencing comes with optional self-closing gates and magna latch.